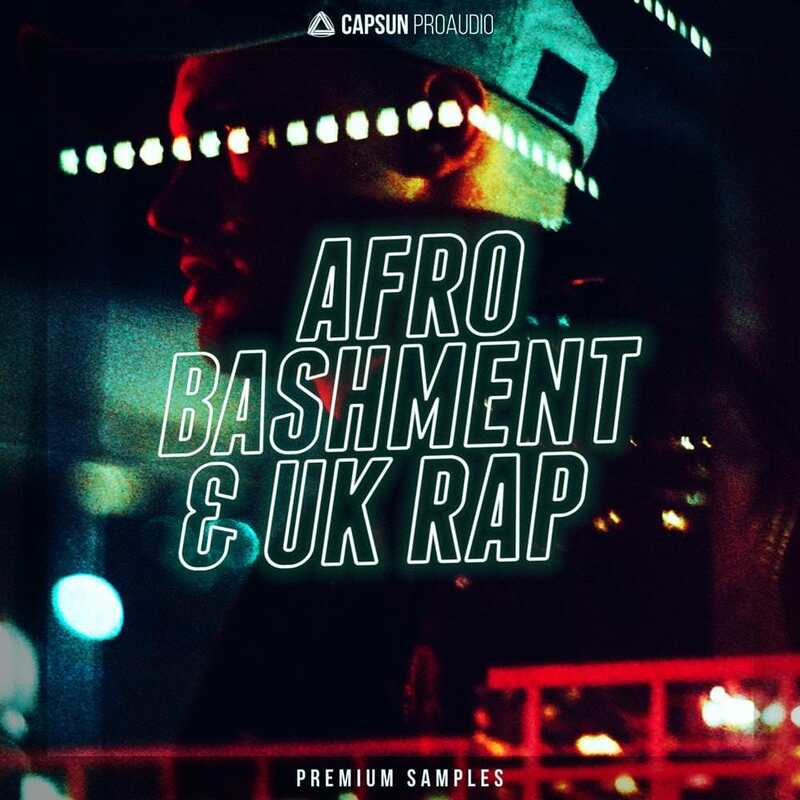 Afro Bashment & UK Rap showcases one of the hottest homegrown sounds to emerge from the UK. A true fusion genre already burning up playlists, mainstream radio, SXSW and clubs. An innovative mix born out of Afrobeats, Bashment, Grime and RnB. As a UK based label we had to be the first to represent one of the hottest sounds in the world! 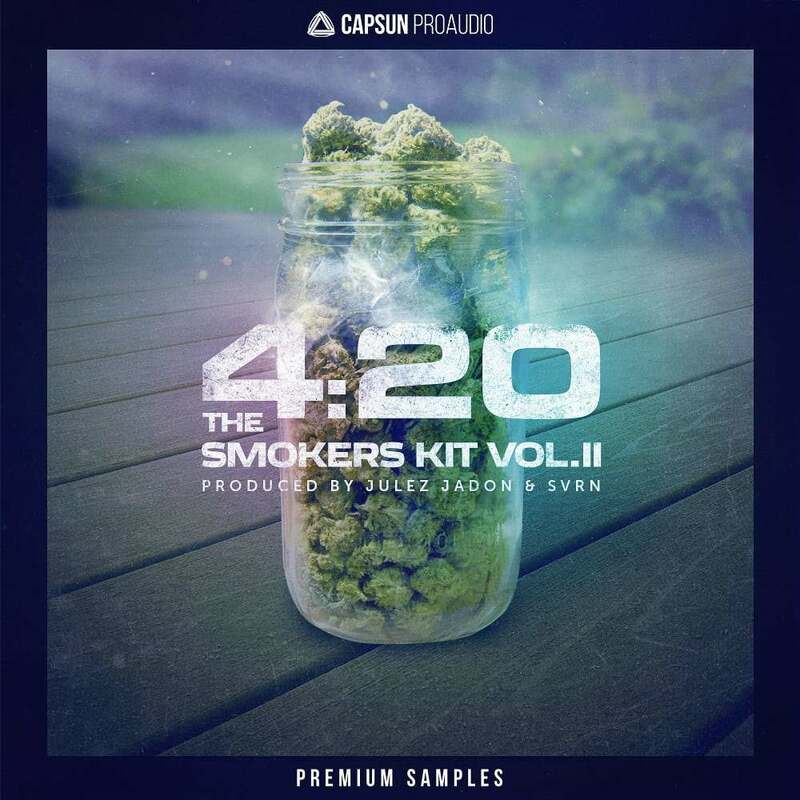 CAPSUN ProAudio welcomes you to the smokey ambience of 4:20 The Smokers Kit Vol. 2. This highly anticipated re-up delivers the highest grade Drums, Percussion and FX. Thick Kicks, Snares that knock, trap Hi-Hat trills and rolls, diverse filtered Percussion and wavey textures. Zoned out character, forward thinking sampling techniques and carefully crafted drums. 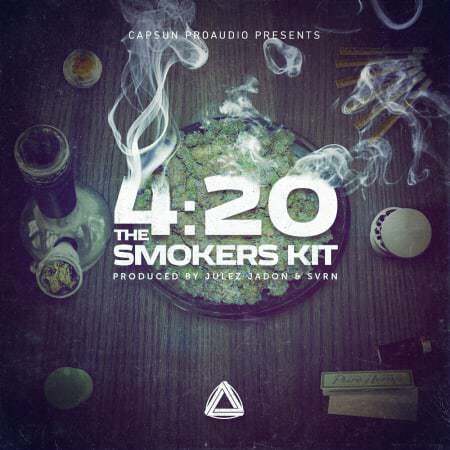 CAPSUN ProAudio invites you into the smokey ambience of 4:20 The Smokers Kit. Roll one up, light it and breathe in the highest grade Drums, Percussion and FX. Knocking Kicks, Snares that crack, perfect live Hi-Hats, diverse filtered Percussion and other worldly textures. Bags of character, forward thinking sampling techniques and carefully crafted drums. 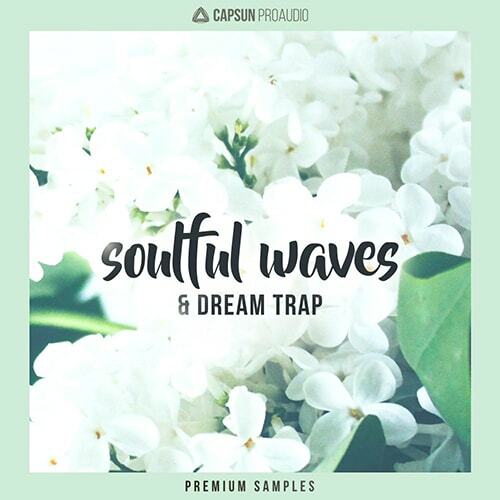 Soulful Waves & Dream Trap from CAPSUN ProAudio presents a hypnotic collection of soulful samples including blissed out guitars, lush melodics, organic atmospheric captures, saturated 808 sub bass and custom drum hits dripping with unique character. 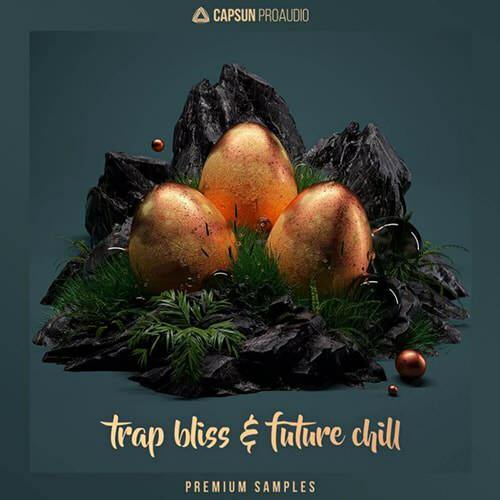 Discover a futuristic blend of experimental sound design and genre-bending samples created to inspire Hip-Hop, Future Beats, Melodic Trap and beyond. 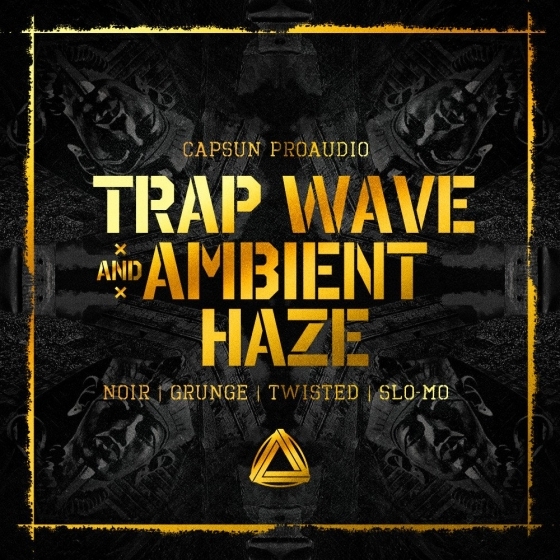 CAPSUN ProAudio presents Trap Bliss & Future Chill. An expansive collection of custom designed samples fusing heavy electronics and emotive melodics whilst exploring the limits of Chill Trap, Future Bass and Electronic Pop production. 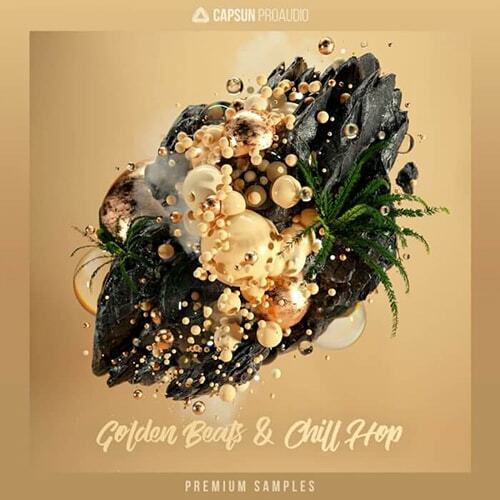 Golden Beats & Chill Hop from CAPSUN ProAudio presents an innovative blend of custom crafted drum samples, crackling vinyl keys and lo-fi vocals, cosy acoustic guitars and a goldmine of percussive FX and rhythmic captures. Hear the roar and feel the ground shake. A new kind of monster emerges from the shadows. 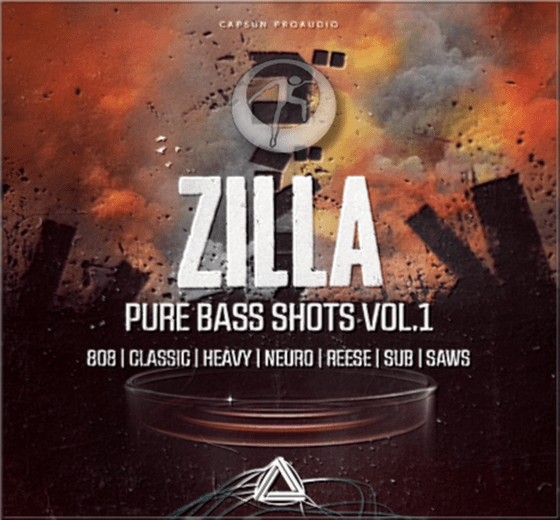 CAPSUN ProAudio proudly unleashes Zilla - Pure Bass Shots Vol. 1. We return to the source - the downtempo world of hazey, zoned out Hip-Hop, Rap and Trap music. A journey into cloudy textures, smokey melodics, droning sub bass and an all new, definitive collection of hypnotic vocals. Renowned producer Schroff returns to CAPSUN ProAudio and has raided his creative studio sessions, delved deep into experimental sound design and curated the long awaited follow up to our award wining pack Slo-Mo Trap & Ambient Lows. Once again soul, emotive sonics, grit, dirt and analog buzz have been laced all the way through this collection. 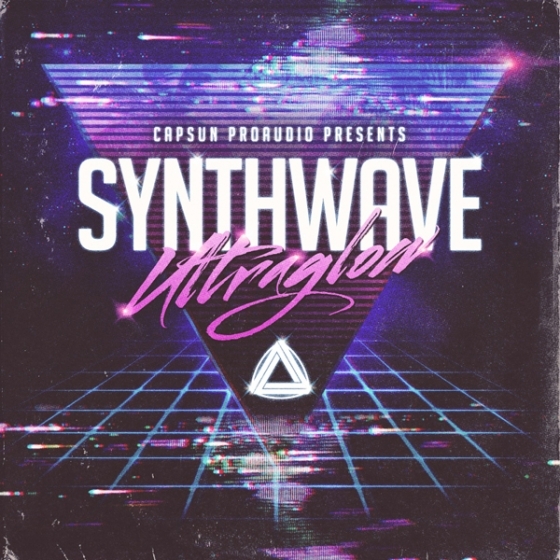 CAPSUN ProAudio presents Synthwave Ultraglow fusing the signature elements of Chillwave, Synthpop and 80s New Wave and luring you deep into the world of lush synthesisers, pulsing bass, upfront classic drum machines and seriously over the top processing. Heavy saturation, tape, detuning, grunge and hiss. All essential elements of this intoxicating, anthemic electro sound.